Buy our new books on Amazon with links below! All books published by The Elevator Group are available to libraries and the book trade through Baker & Taylor. Books can also be ordered directly from The Elevator Group. 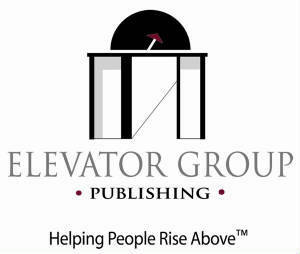 The Elevator Group has ended its distribution arrangement with Atlas Books/Bookmasters. Also join The Elevator Group group on Facebook! See photos from our booksignings and learn about upcoming events on the Events page.